To schedule a FREE Driveway Sealing Estimate, call (301) 606-4288. This is a driveway sealing project that was done for a home in the Mt. Airy MD. This driveway sealing project was completed in April 2012. Get your free driveway sealing estimate today! We accept Cash, Checks, Visa, Mastercard, American Express and Discover. A good job starts with quality products, generous application, and pride in your work. Doing it right the first time! 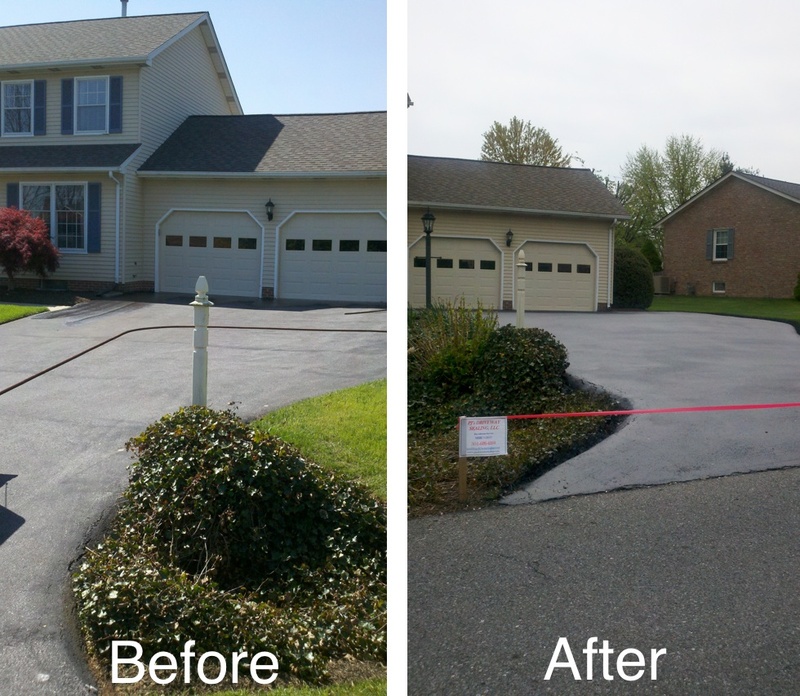 This is a asphalt sealing project that was done for a home in the Cloverhill Community in Frederick, MD. This asphalt sealing project was completed in April 2012. Get your free driveway sealing estimate today! We accept Cash, Checks, Visa, Mastercard, American Express and Discover. 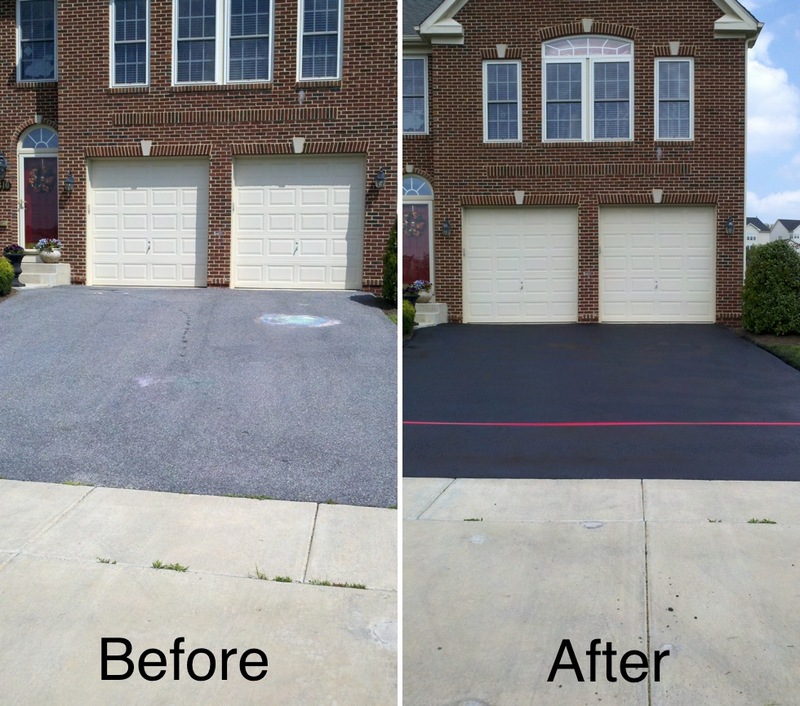 This is a driveway sealcoating project that was done for a home in Urbana, MD. This driveway sealcoating project was completed in April 2012. Get your free driveway sealing estimate today! We accept Cash, Checks, Visa, Mastercard, American Express and Discover. 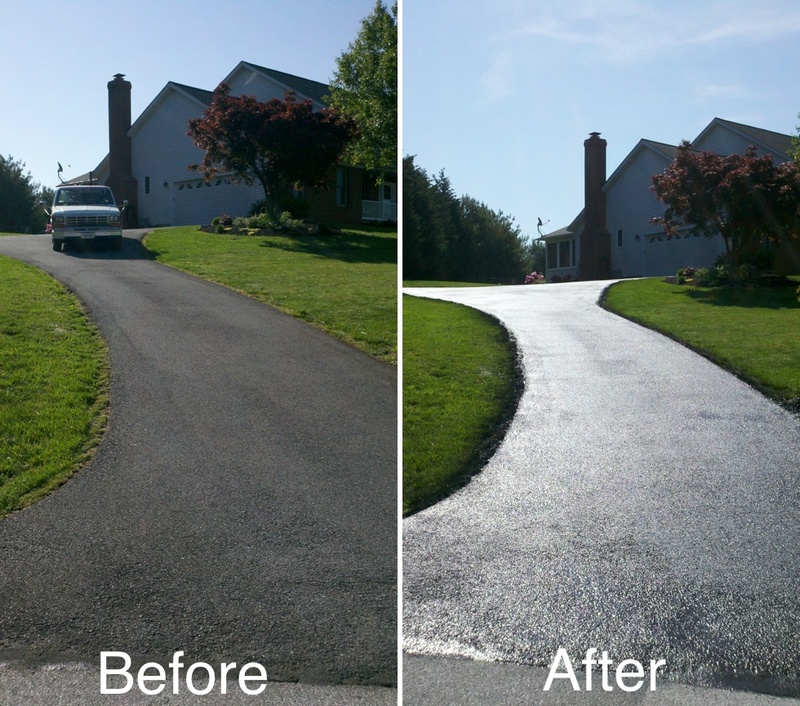 This is a driveway sealcoating project that was done for a homeowner in the Robins Meadow Community in Frederick, MD. This driveway sealing project was completed in April 2012. Get your free driveway sealing estimate today! We accept Cash, Checks, Visa, Mastercard, American Express and Discover. 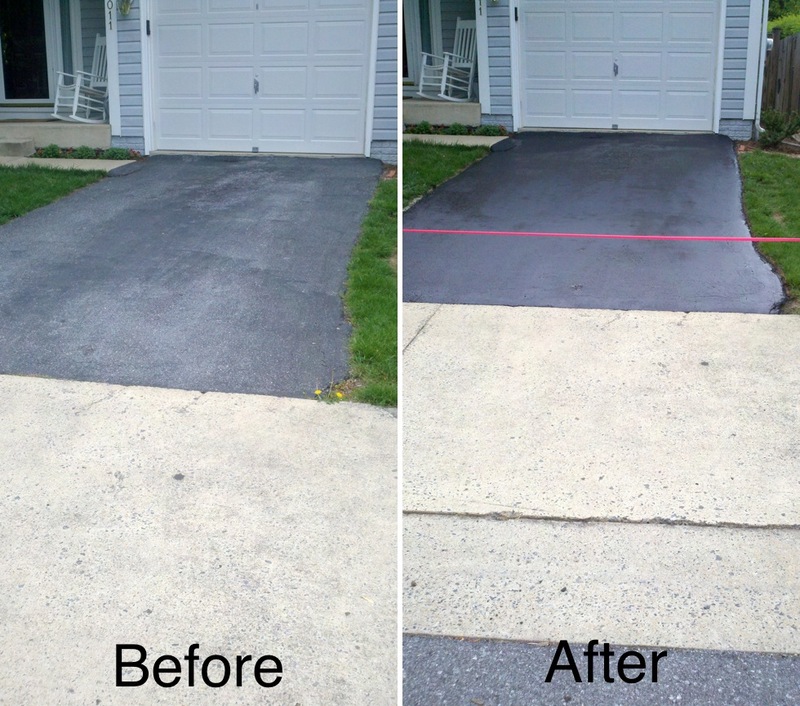 This is a driveway sealing project that was done for a home in the Cloverhill Community in Frederick, MD. This driveway sealcoating project was completed in April 2012. Get your free driveway sealing estimate today! We accept Cash, Checks, Visa, Mastercard, American Express and Discover. 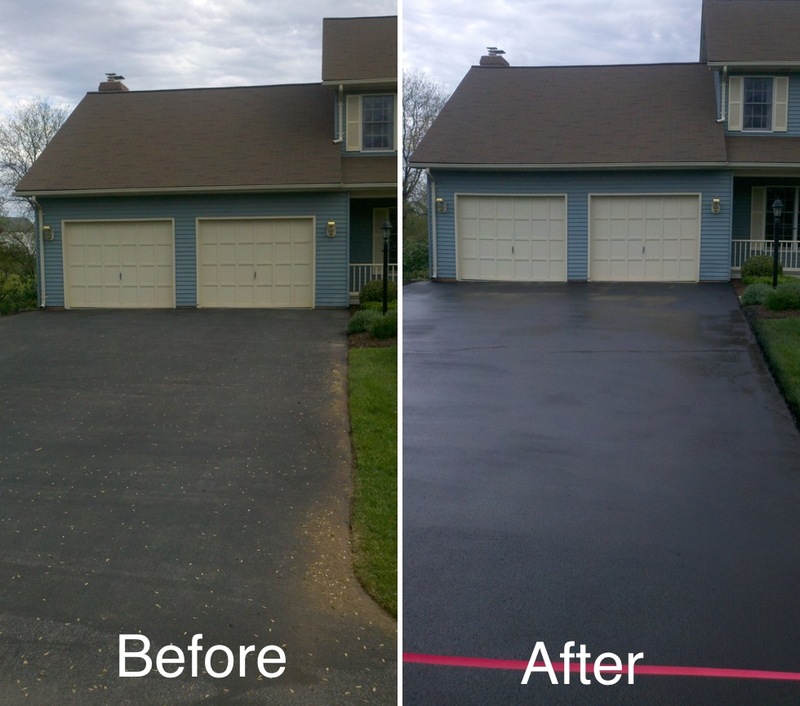 PJ’s residential and commercial Driveway Sealing is a premier driveway seal coating company serving the Northern Maryland area. Paul has over 11 years of experience and hundreds of satisfied customers all over the Frederick, MD area. Paul will prep your driveway clean oil stains in a quick and professional manner. PJ’s will provide you with a fair price and the highest quality products.